Spring has sprung! Time to clean ourselves up. 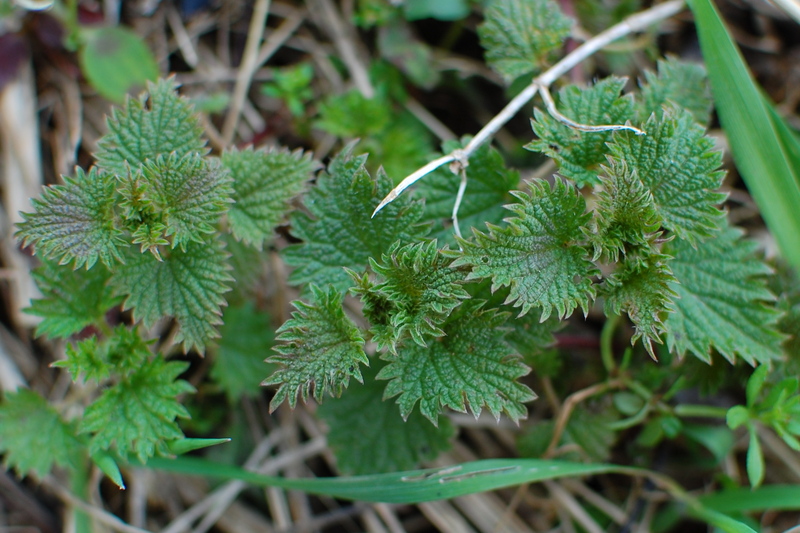 After an hour of hiking yesterday and scanning the periphery of the trail for bits of green, we found the first patch of many… beautiful vibrant green nettles (Urtica urens). Cautious of prickles, I collected a nice harvest and cooked them up last night. Mmmm… nourishing and cleansing. Many traditions support cleansing in the spring. In Chinese Medicine, this time of year corresponds to the wood element, associated with the liver and gallbladder, the colour green (no surprise) and the emotion of anger. As a Naturopathic Physician, I love designing safe, effective and personalized detoxification programs for patients. Not everyone will benefit from the same nutrients/botanicals. Not everyone can handle the same nutrients/botanicals. We are all in different states of wellness, have been exposed to different toxic substances and have our own unique physiological needs. I urge people to be cautious, as some detoxification programs can be harmful, if your body is not prepared or capable for the various stages of elimination. 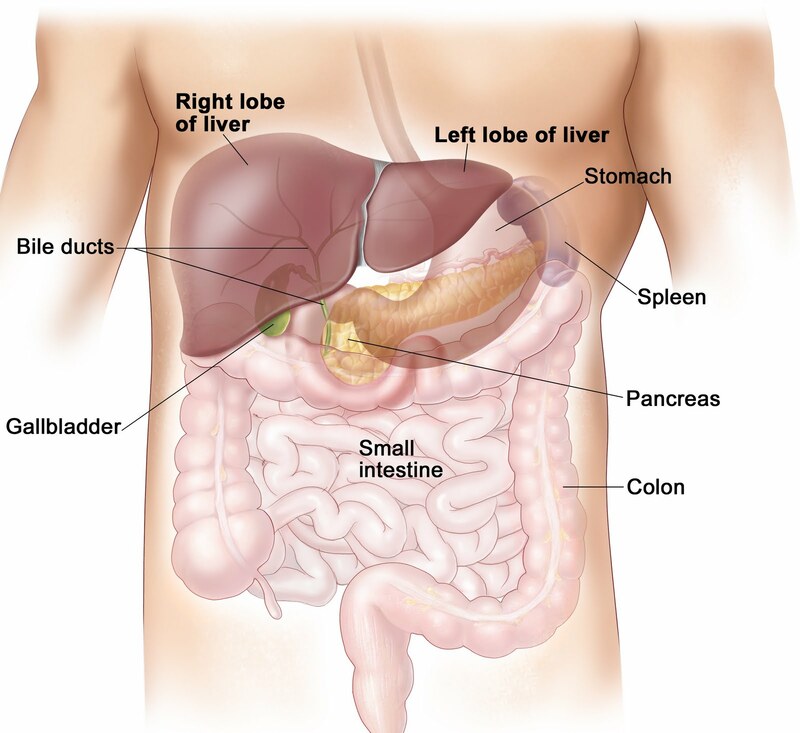 liberating toxic elements from where they’ve been carefully sequestered (usually in adipose tissue/ fat), requires that your organs are able to process and eliminate them safely. The other part of detoxification, strongly associated with liver function in Chinese Medicine, is the smooth flow of Qi – in other words the smooth flow of energy and emotion. Allowing the experience of a full spectrum of emotion is healthy and will prevent “stagnation”. I often see enlightened people who have adopted the “positive outlook” to life – which is great. But this outlook should not force an abandonment of our other less desirable emotions: usually sadness and anger, which get labeled as “negative”. In order to truly and honestly be happy and positive, it is important to allow the flow and release of your anger and sadness, too. Tears are our emotional bodies’ sweat, and we all know the cleansing value of sweating to our physical bodies. So allow those tears to flow. And imagine how much cleaner your emotional body will be. This entry was posted in Posts and tagged acupuncture, cleanse, Cowichan Valley, detoxificaiton, detoxification programs, Health, herbal, Naturopathic Medicine, tradition, traditional chinese medicine. Bookmark the permalink.